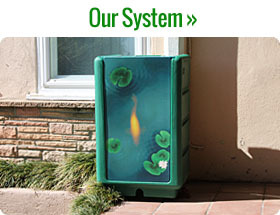 We’re your rainwater collection partner for your home, business, school, or public building. 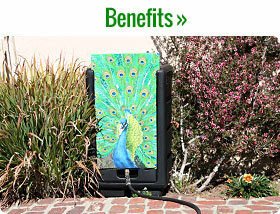 Our systems proved a fresh spin on a centuries old technology, and is a standout among rainwater capture systems. 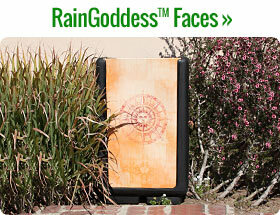 Visit Our Online Store on Amazon & Pick Up Your Rain Capture Systems Today!